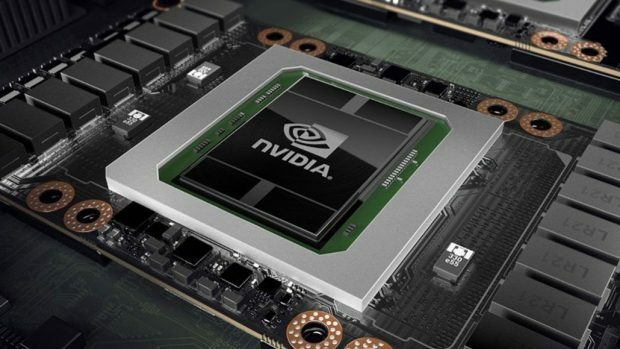 Nvidia next generation graphics cards have been highly anticipated and there have been plenty of rumors, leaks and speculations regarding the upcoming GPUs. Having that said, word on the internet has it that Nvidia next generation graphics cards are being stocked and there are one million units ready to be sent out to the shelves. 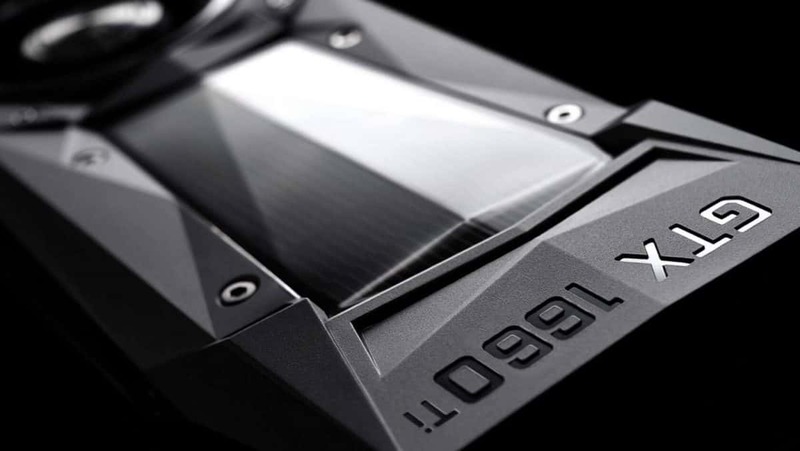 The Nvidia next generation graphics cards will be lead by the top of the Nvidia GTX 1180 and you can expect to see an increase in performance of around 40%. While this is speculation and you should not take this to heart, this is what we are hearing from different sources. While there is little that we know about the GPUs we know that the graphics cards will feature GDDR6 memory which will increase performance as compared to Pascal and we also know that the upcoming Nvidia next generation graphics cards will be based on some variant of Nvidia Volta. It might be called Nvidia Turing or Ampere, we are not clear regarding the naming scheme at this point in time. If indeed Nvidia is stocking a million units, according to sources from the supply chain, then it is more than likely that we will get an announcement soon and will also get a release soon after. If I was to venture a guess, I would say that the graphics cards will be announced in the next month or so and will be hitting the shelves this quarter. In other news, we also know that shipments for Pascal have dropped and that more than 300,000 graphics cards have been sent back to Nvidia. If that is indeed the case then you can expect to so heavy price cuts for the Pascal graphics cards before the release of these new graphics cards and even more price drops after they have been announced, as Nvidia is going to need to get rid of all these graphics cards that are sitting there taking up space. It is more than likely that when these graphics cards are announced they will be released not only for desktops but for laptops as well and it will be interesting to see what kind of performance boost these new graphics cards will have to offer as compared to the competition as well as the Pascal series. Let us know what you think about the Nvidia next generation graphics cards and whether or not you are interested in buying one of these graphics cards at launch.